The Atlantic Road Trip 2018 offers the participants an epic adventure with phenomenal driving through Sweden, Norway and Denmark with some truly magical stops along the way. The Atlantic Road Trip 2018 is set to start on the 2nd of July in Gothenburg, Sweden and set to cross the finishline in Copenhagen, Denmark on the 8th of July. 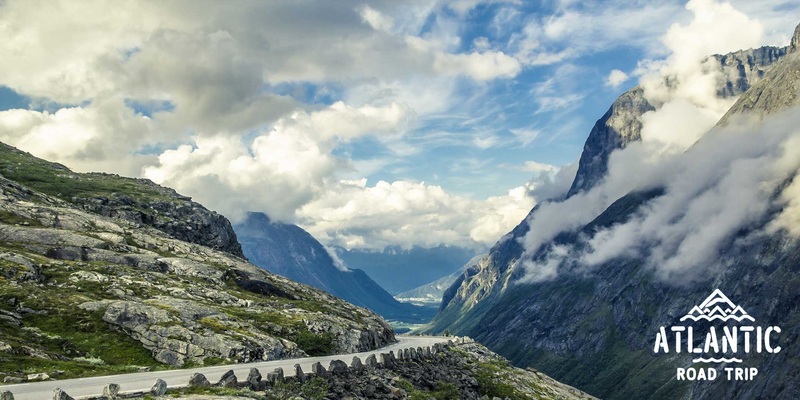 Most people know that it doesn't take 6 days to drive from Gothenburg to Copenhagen, unless one takes a truly amazing detour via the fantastic scenery that is on offer in Norway, which is exactly what makes this road trip the stuff of dreams. The official route hasn't been determined yet, but it will feature the Atlantic Ocean Road in Norway for sure. It is all shaping up to be one hell of an epic adventure with scenery overload and roads made for driving in some of the most beautiful countries in the world when it comes to natural beauty.